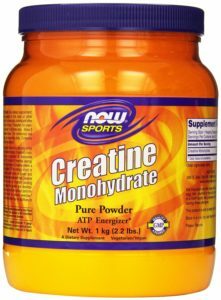 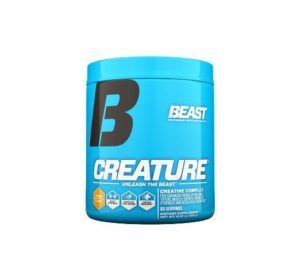 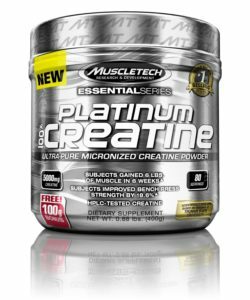 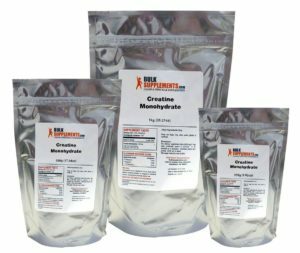 This table compares the various creatine products available from different online retailers, and displays the best available price, by total and per serve. 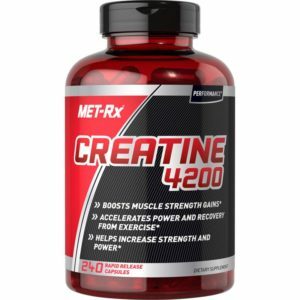 The below table can be sorted by any column. 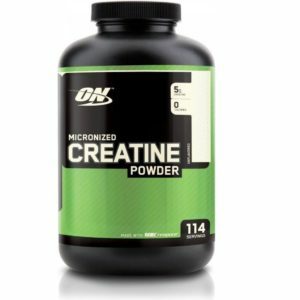 Click on the head of any column to sort by that column. 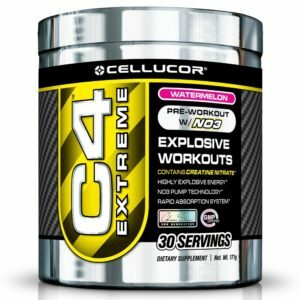 Hold down the shift button and click multiple columns to sort by more than one column. 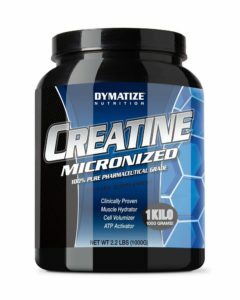 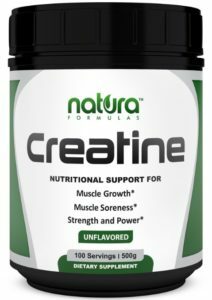 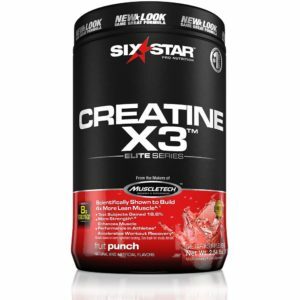 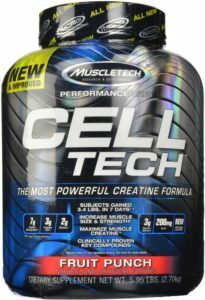 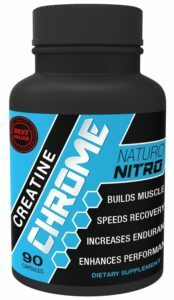 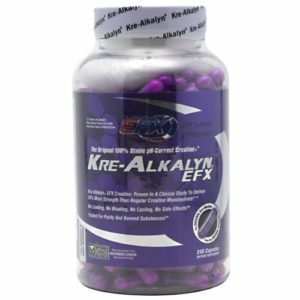 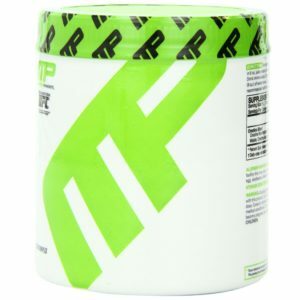 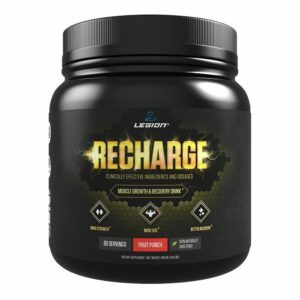 Click on the name of any creatine brand to see further information, prices at all retailers and a review.